The third Grand Slam of the year kicked off on Monday. The only Lithuanian tennis player in the tournament, 25-year-old Ričardas Berankis who is ranked 90th in the world, capitalized on unexpected withdrawal of his rival and qualified for the next round. 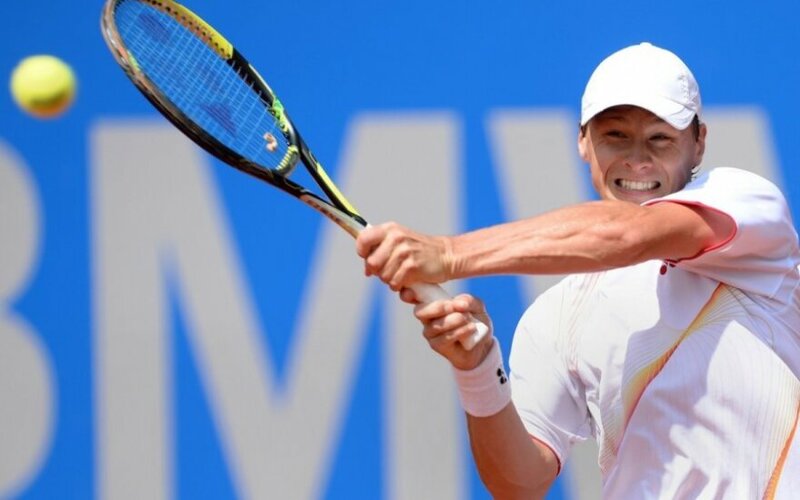 In the first round, Berankis faced 28-year-old Austrian Andreas Haider Maurer who is ranked well above the Lithuanian, at the 57th place. Still, Berankis was in the lead from the first second of the match and won easily the first set 6-2. The second set went similarly to the first, but in the end, after 53 minutes of playing, the Austrian ended the game due to trauma. Interesting to note that it was the opening score of the tournament. Wimbledon tweeted on their official Twitter account that “The first result of the The Championships 2015 is in – Ricardas Berankis moves into the 2R after Andreas Haider-Maurer retires tailing 6-2, 5-2”. 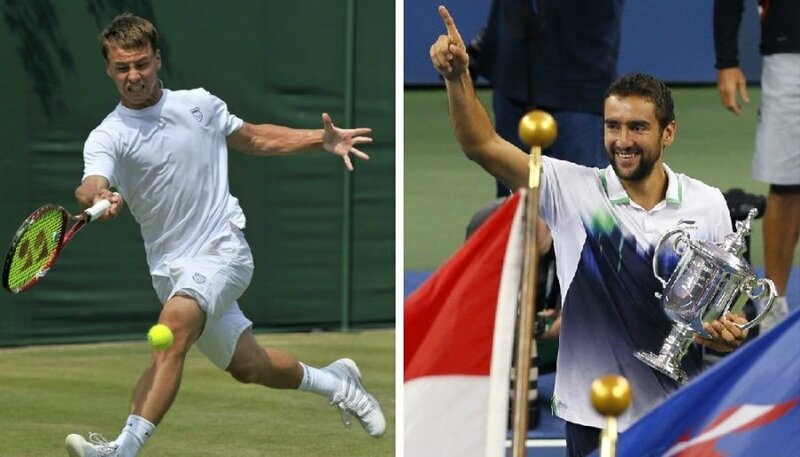 In the second round, Berankis is going to face a top–10 player, Croatian Marin Čilić, who is currently number-9 in the world. In the opening round, the 26-year-old Croatian defeated Japanese tennis player Hiroki Moriya in straight sets 6-3, 6-2, 7-6.